All year round, Les Houches benefits from an exceptional environment in the heart of the Chamonix valley. 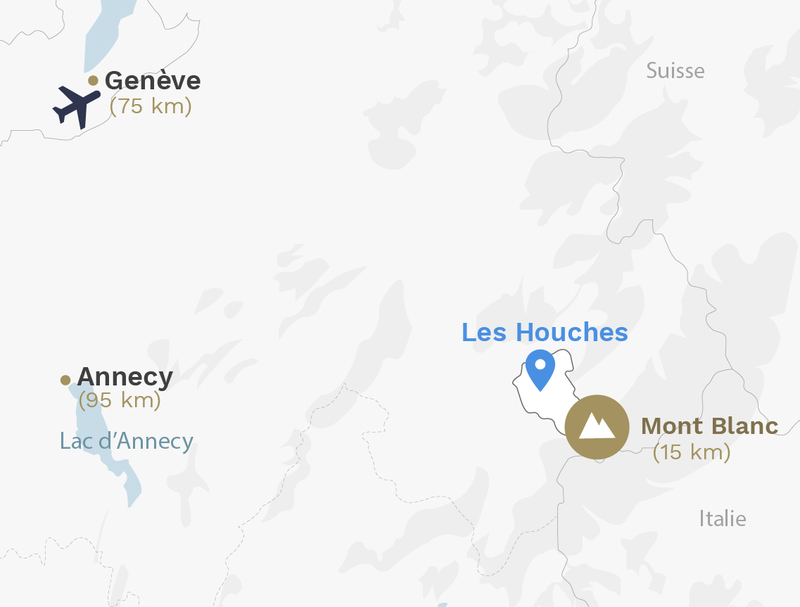 By purchasing an apartment in Les Houches, you are treating the whole family to a truly unforgettable experience in a stunning setting at the foot of the Mont-Blanc mountain chain. The resort has achieved the award « Famille Plus Montagne » as it is perfect for families. At the foot of the Prarion cable car, there is the Chavants leisure centre. In summer, you can walk around the lake, fish for trout, scale the climbing wall, play tennis, the younger kids can also go between the trees on zip wires. In the winter, the same area around the lake is transformed into a cross-country skiing area.